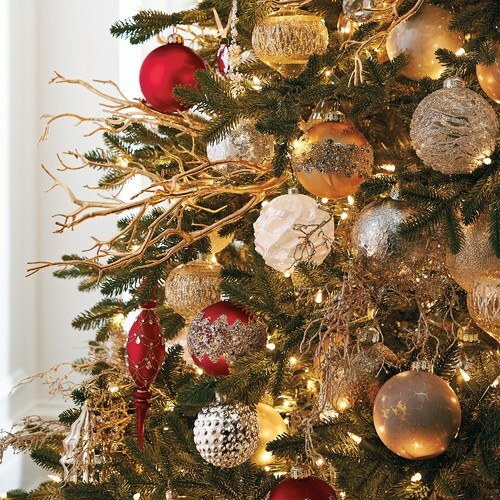 Trees: x-tall | Christmas All Year ~ It's Ever Christmas! 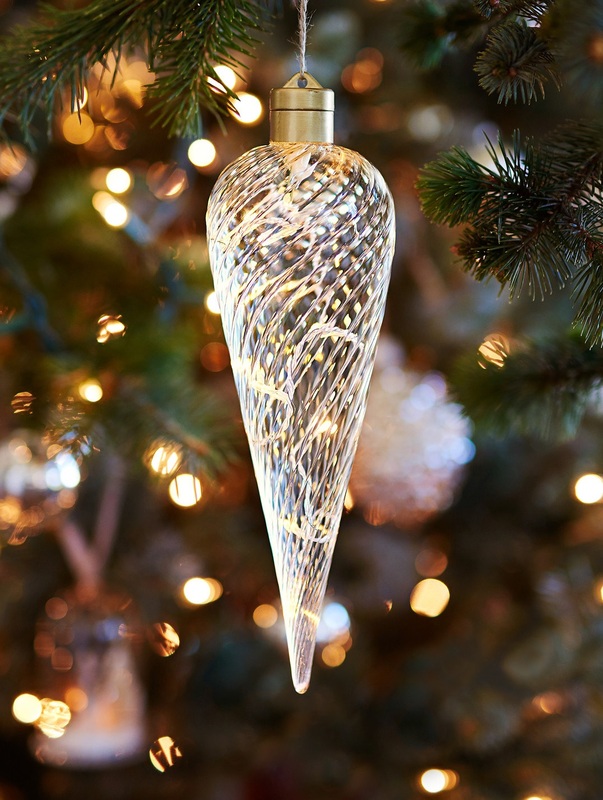 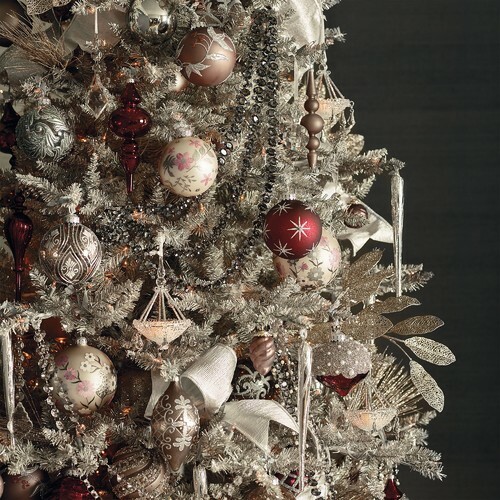 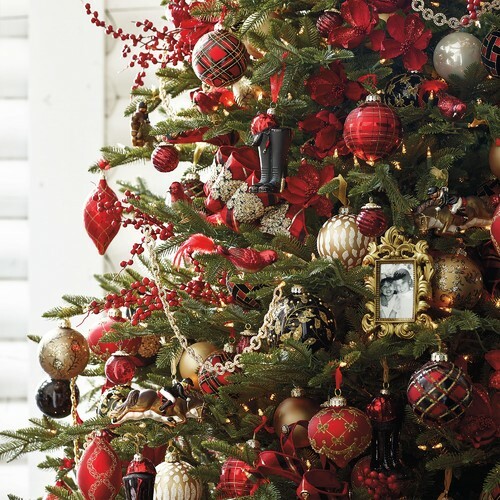 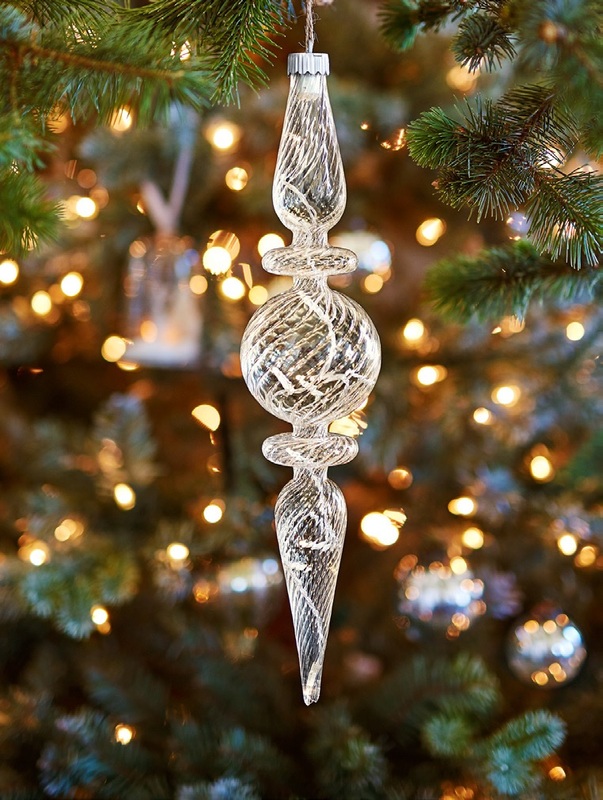 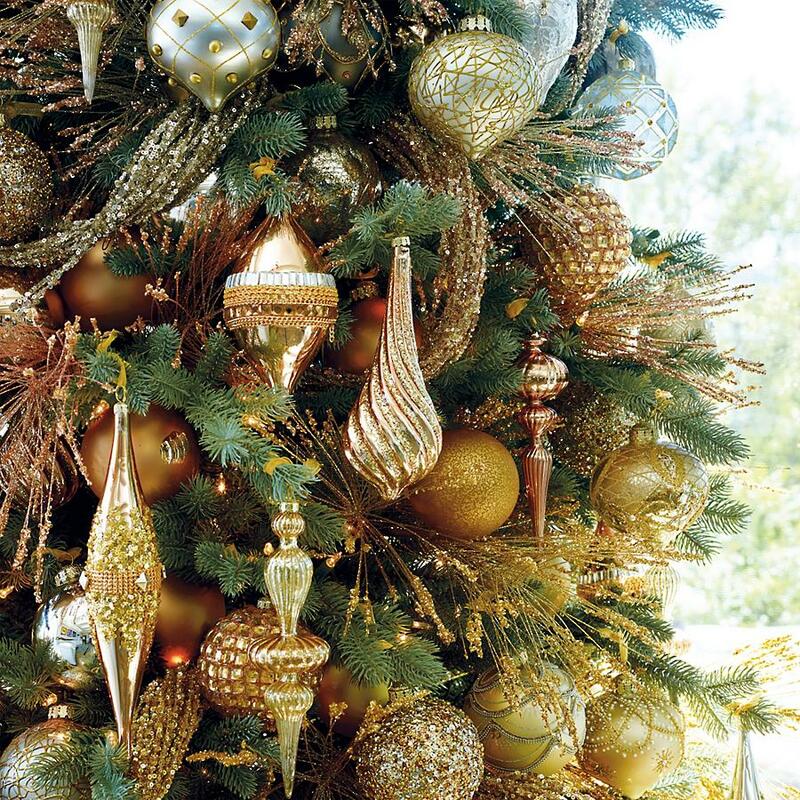 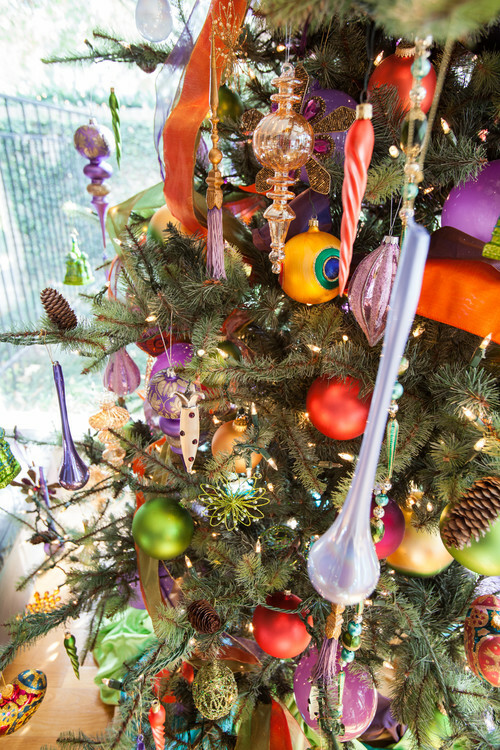 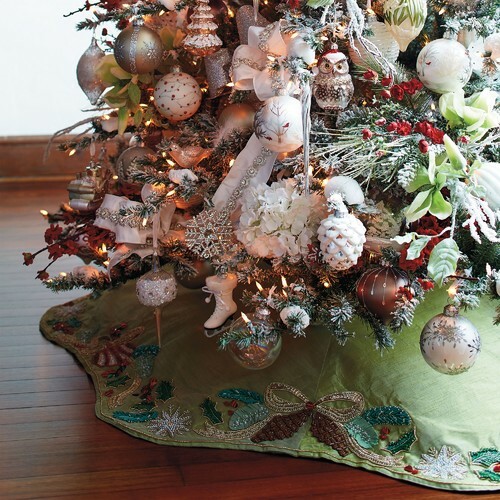 When I see Christmas trees that are decorated with exquisite ornaments and other gorgeous items, I think of the great talents and skills of the artisans/designers/manufacturer. 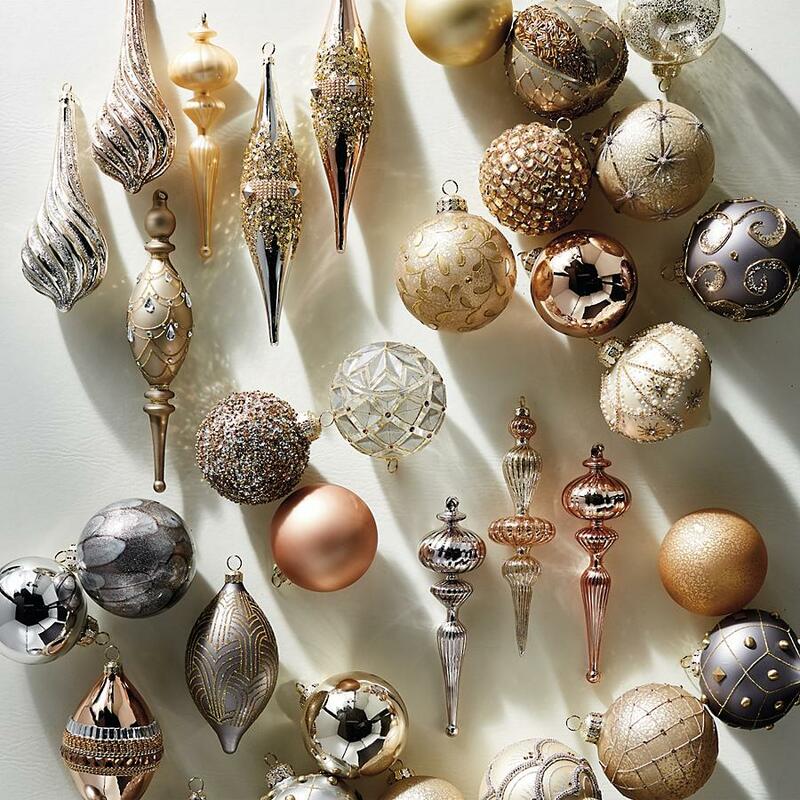 Because the ornaments are so exquisite their beauty reflects the excellence intended, with the design. 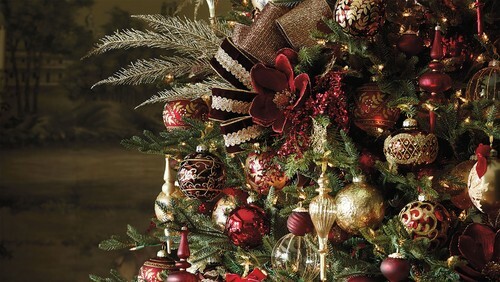 Of course, such intentional excellence and beauty causes me to think of Christ of Christmas, the Giver of the talents and skills, and His excellence and beauty for all people. 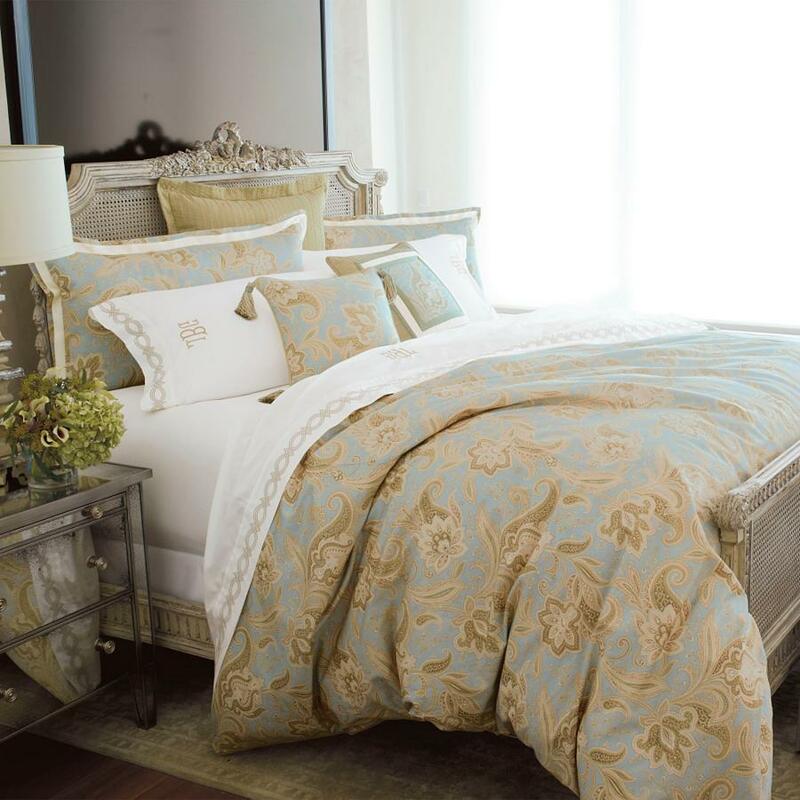 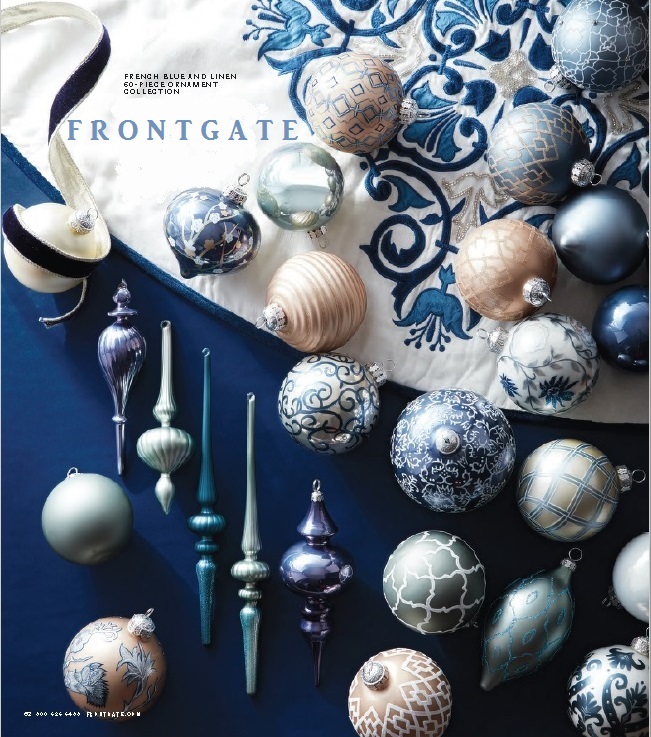 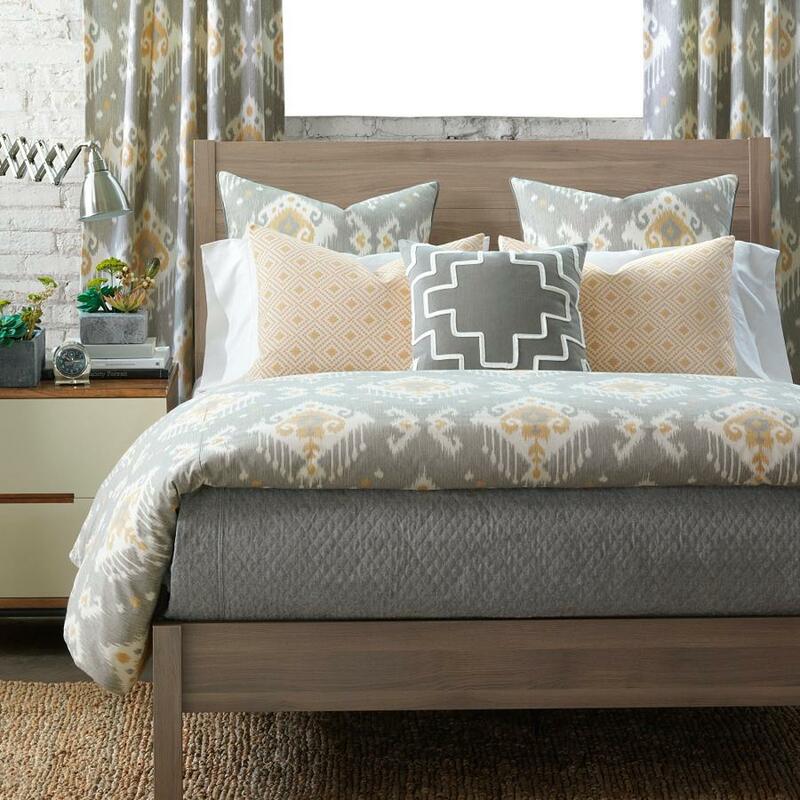 I’ve included a large image of the exquisite French Blue and Linen ornaments collection, thinking you all would love to see how gorgeous they are up-close! 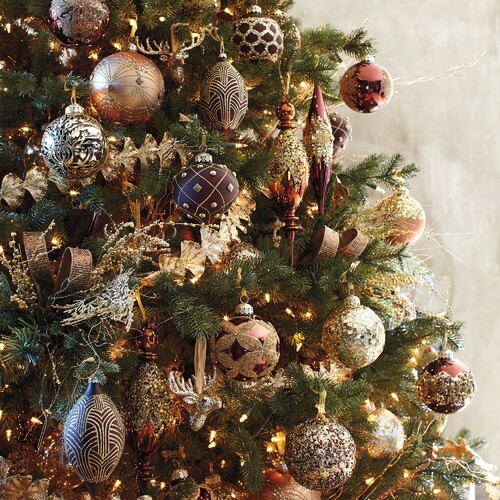 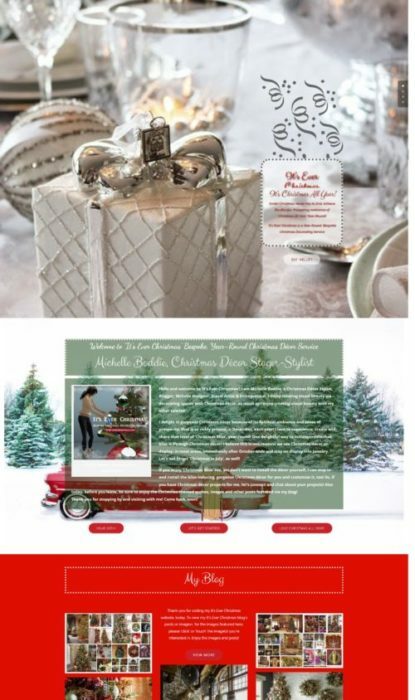 If you click on the image of the Christmas tree, you’ll see a larger clickable view of it, too! 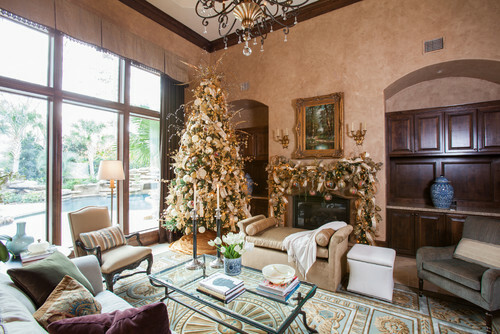 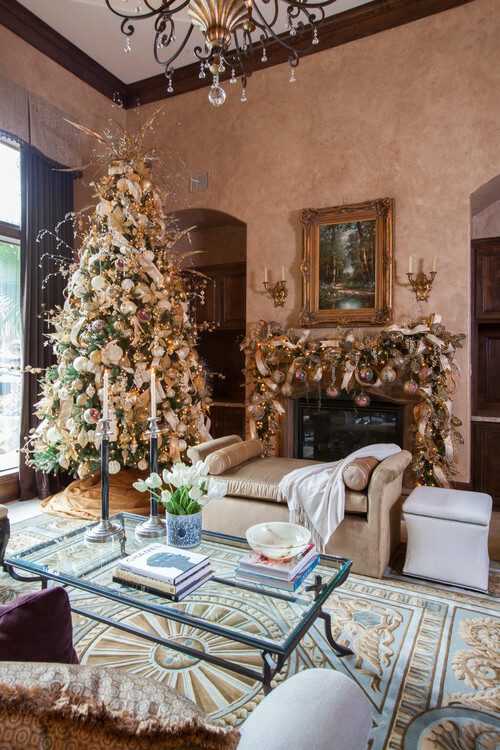 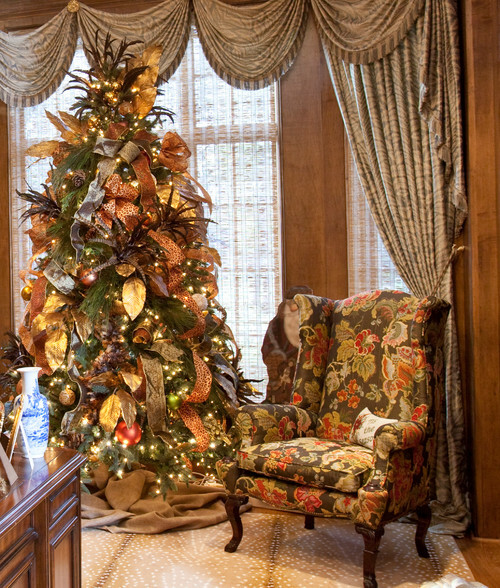 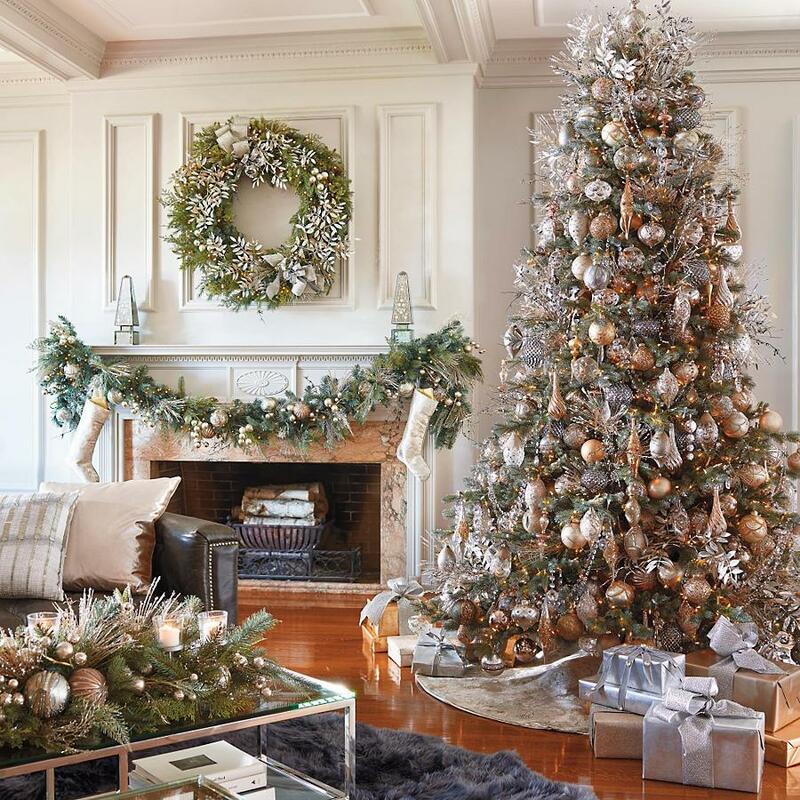 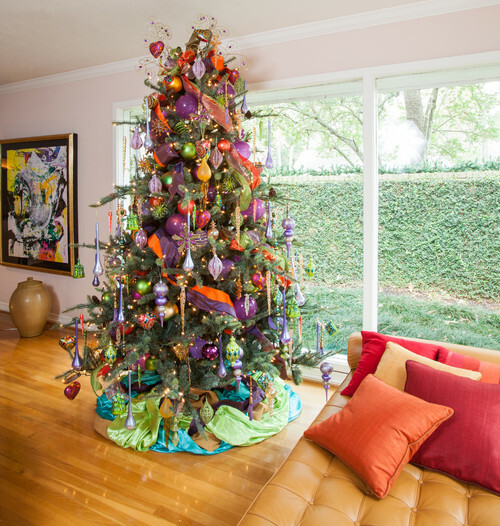 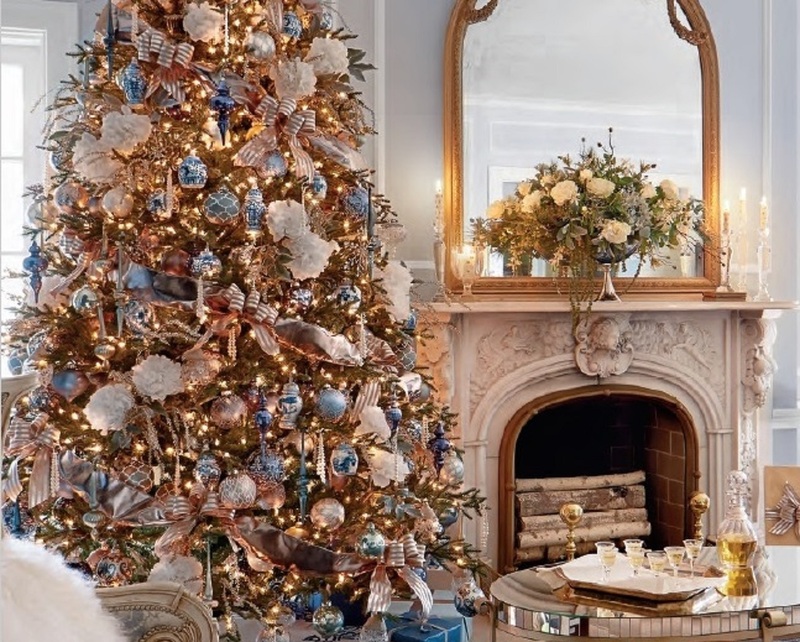 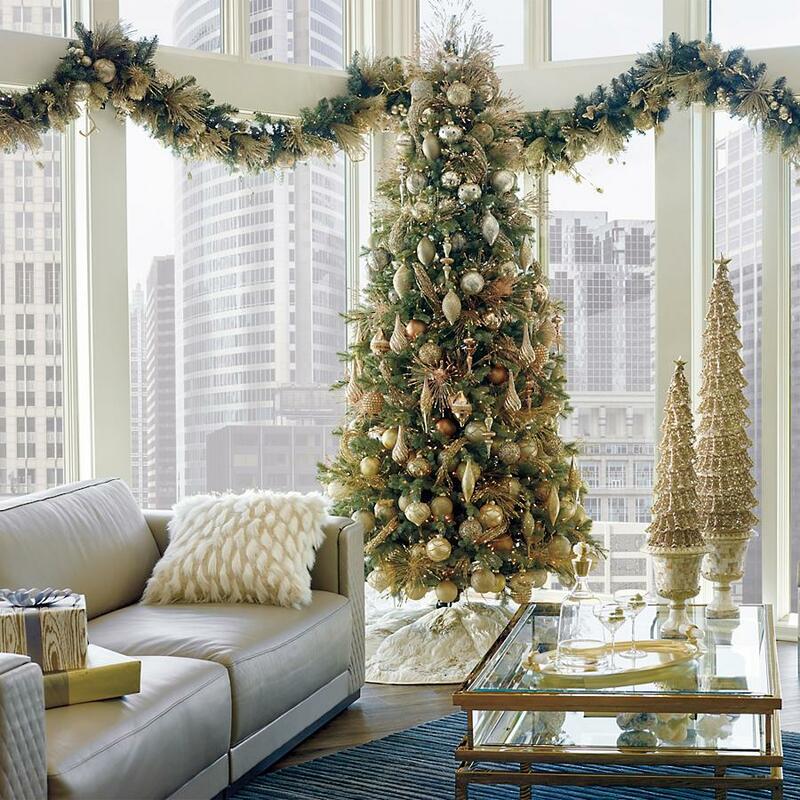 The beauty of the Christmas decor on the tree and mantle compliments the furniture immediately surrounding it, as well as the wall’s finish and the beautiful rug on the floor. 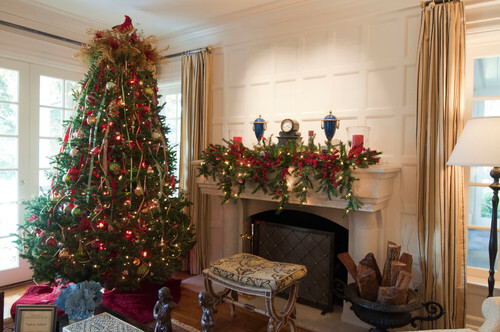 Also, the Christmas tree and garland are perfectly matched and the gorgeous garland compliments the picture frame and sconces.